Leaves, sticks and grit from roofs easily clog gutters if they are not cleaned regularly. 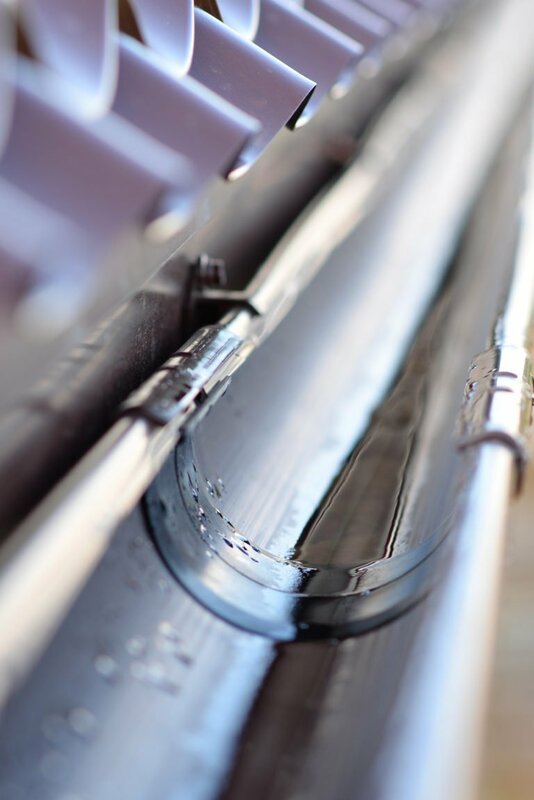 Once gutters are clogged, water will begin to overflow the eavestroughs and potentially cause damage to your home or business. Throw down those fistfuls of dirt and hand it over to us. Here at Fuse Power Washing, we supply a guaranteed clean, manually by hand or with the use of our professional high powered pressure washers. Get rid of the gunk and grit in your gutters and forget about it!